Released 2014. This is #13 in the Songbook Song Series of songs by Ray Walker. 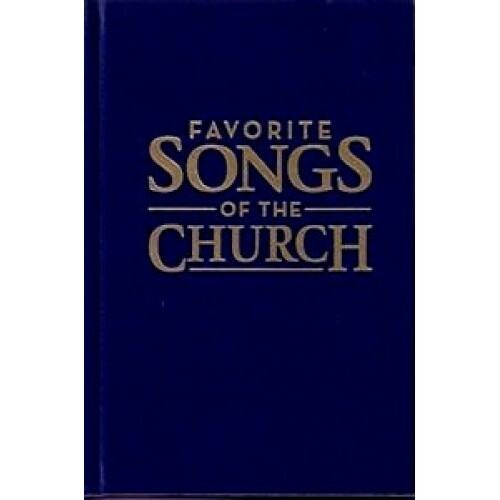 This series goes alon..
Song Index Favorite Songs of the Church on PowerPoint .. 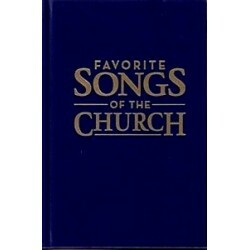 This item is a set of 14 CD's by Ray Walker in the Songbook Song Series of songs. This series goes a..